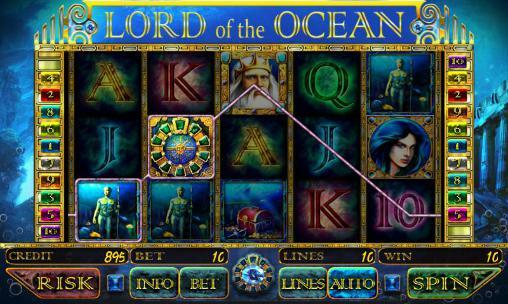 Get now the best Gambling Android games in the world for Android 4.2.2 . 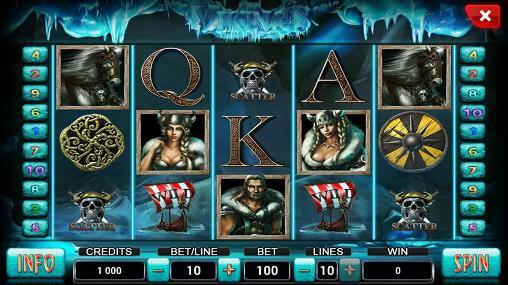 Download Apk of top Gambling android games and Apps for Android 4.2.2 phones and tablets without any payments. 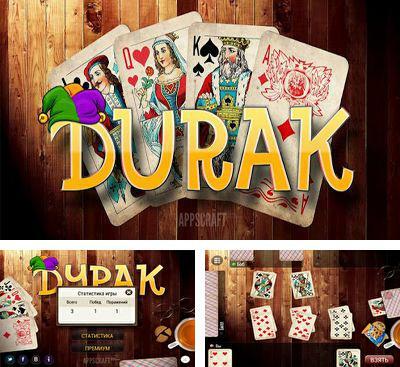 We do not need to introduce the card game «Durak». Certainly each person used to play it! 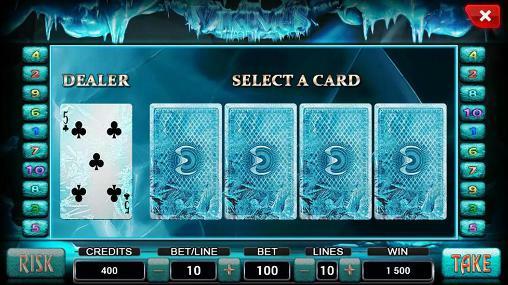 Perfect graphics, a possibility of playing Passing durak or throw-in durak as well as playing against one, two to three opponents. 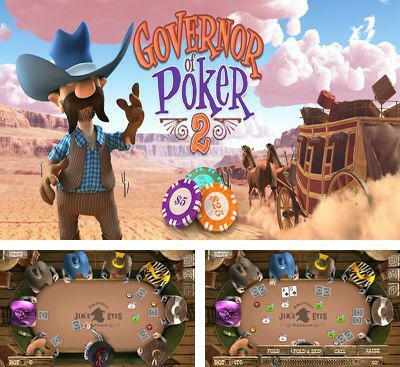 Governor of Poker 2 Premium – a magnificent mix of strategy and hazardous gambling. 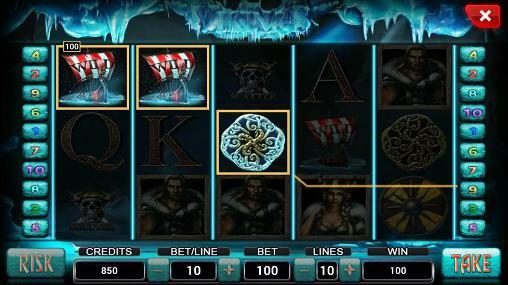 Play poker and win respect and the whole Wild West. 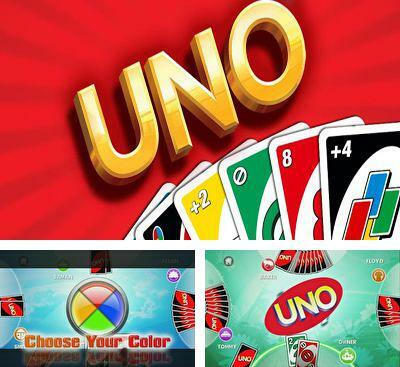 UNO is another version of a card game suitable for a company consisting of two or four persons. The main task of the game is to discard before your opponent makes it. 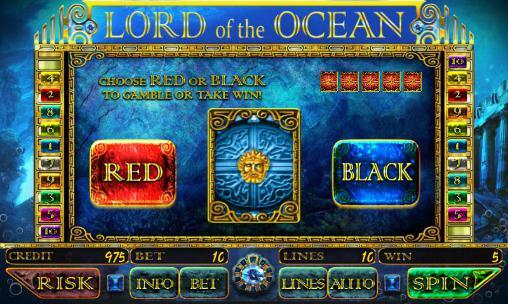 Today you can play this unpredictable game with your friends and acquaintances on phones with Android OS. Programmers from Gameloft, who guarantee the quality worked well on it. This time they approved their abilities and good name. 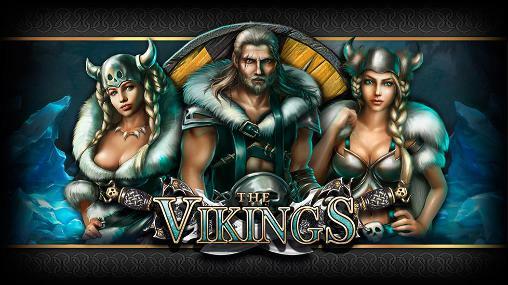 Enter on-line tournaments, meet your friends there and find out who is the toughest in your company. You can also play with computer bots and get trained. 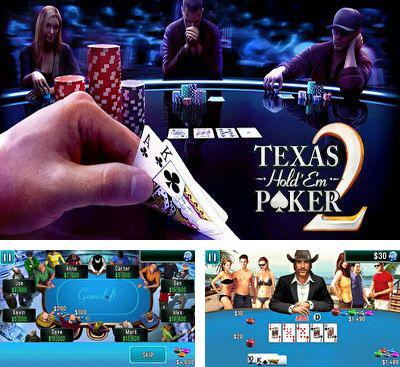 Texas Hold'em Poker 2 - an excellent poker for Android! 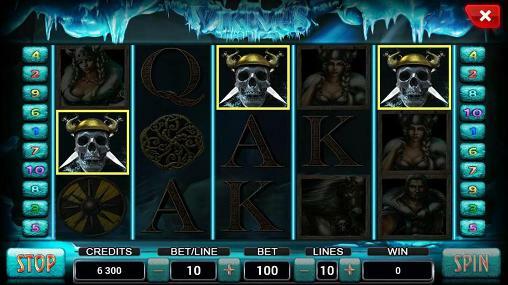 Even if you aren't strong in this gambling, with training system you will become a master of poker. 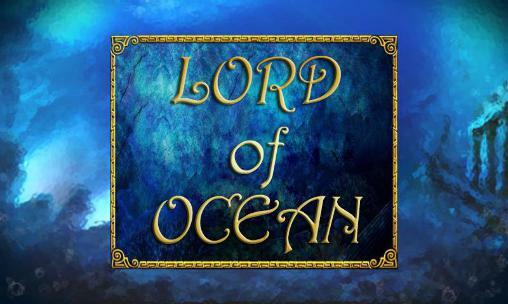 So this game surely will be pleasant to you, you will be you a beginner or a skilled player. 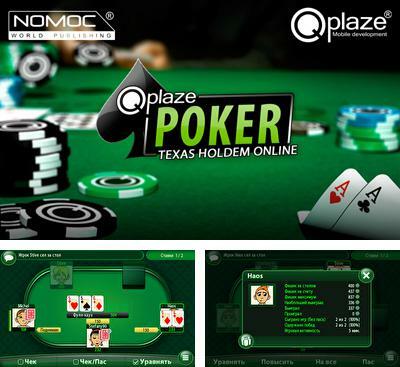 Play with virtual opponents in a mode of competitions. 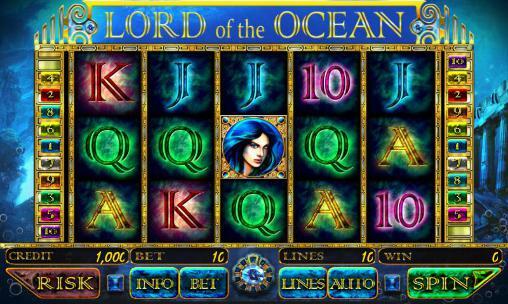 Travel through 8 different casinos, such as Macau and Dubai, also test Omaha if there is a wish for something brand new. In the game there is a multiplayer mode so you will be able to sit down at one table with players from other countries and continents. You are given an opportunity to compete with the strongest players, to use bluff or to collect really standing combinations of cards. 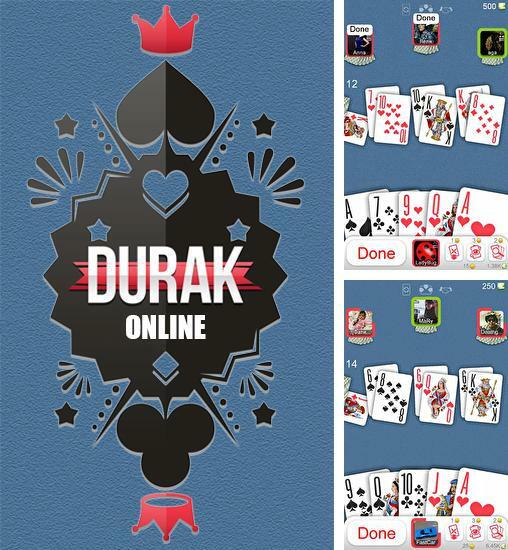 Durak online - play popular card game with simple rules. Fight your friends or other players from around the world. 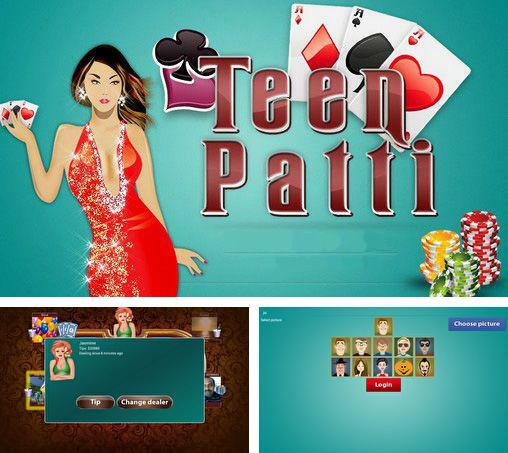 Teen Patti: Indian poker - play poker with your friends, other players all over the world or AI. Get winning combinations of cards. This game is more than five hundred years old. It’s said that earlier it was a game of thieves and swindlers, now presidents and heads of corporations play it. This game - poker. 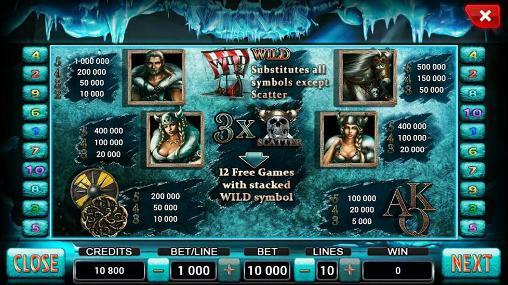 Today, during an era of blossoming of online games, it isn't so obligatory to gather players - a mobile phone will provide your service of tens of game tables worldwide. 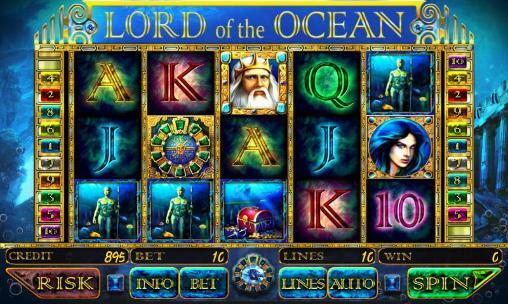 It is fast, convenient, beautiful, simple and there’s a huge number of players online. Register right now – and receive 50 000 counters + 5000 counters free of charge every day. Compatibility with the most of modern mobile phones. 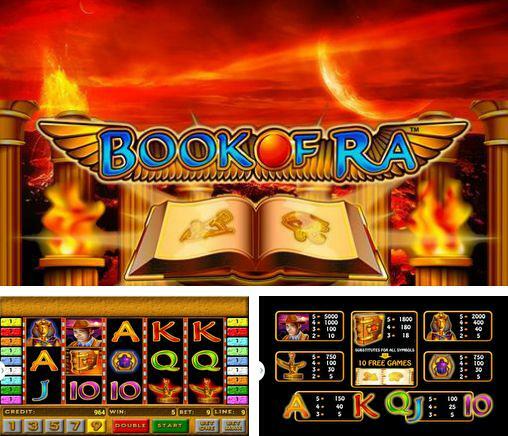 Book of Ra - turn 5 wheels and bet on 9 lines. Try to get the bonus combination of symbols. 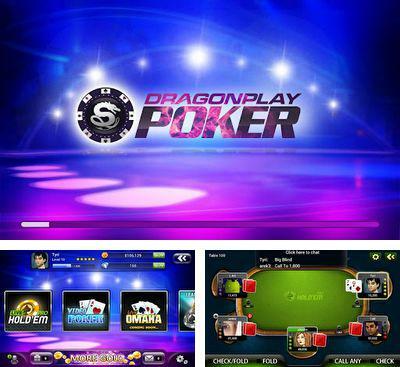 Dragonplay Poker is a perfect game for real poker-lovers. 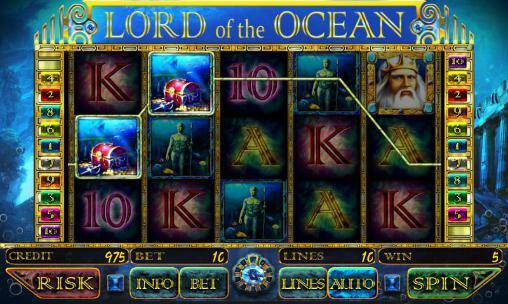 There is an advanced leaderboard, millions of players all around the world, achievements and various features. The game is not any way inferior to its analogues on PC. Besides, the game supports Russian. 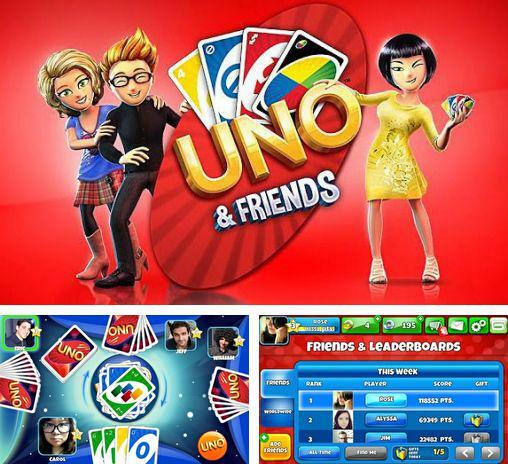 UNO & friends - a popular American card online game, which you will be able to play together with friends!